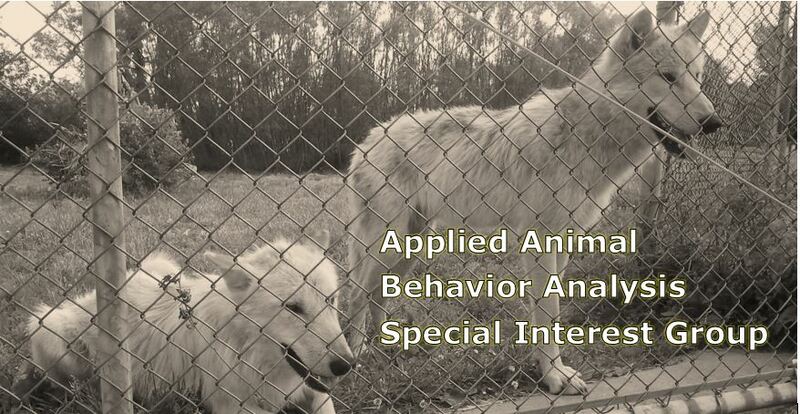 Animal Behavior Analysis (ABAI SIG): I Have a BCBA, But I Want to Work with Animals! What Should I Do? I Have a BCBA, But I Want to Work with Animals! What Should I Do? First, do some research. Find out what kind of animals you want to work with and what your end goal is for working with that type of animal. Next, Seek out local chapters and members of reputable professional organizations. Then, attend meetings and events, consider joining the professional organizations and local chapters in your area. Ask an experienced, competent member that works with the type of animal you want to work with and that performs the type of work that matches your end goal, if you can shadow them while they work with those animals. Lastly, volunteer to gain additional experience under the supervision of someone that can provide feedback to you as you begin to put your new experience into practice.